A 13-year-old boy presented with recurrent episodes of acute chest pain. Chest radiography, chest MRI, and electrocardiography were inconclusive. Echocardiography suggested a dilatation and tortuosity of the coronary arteries. 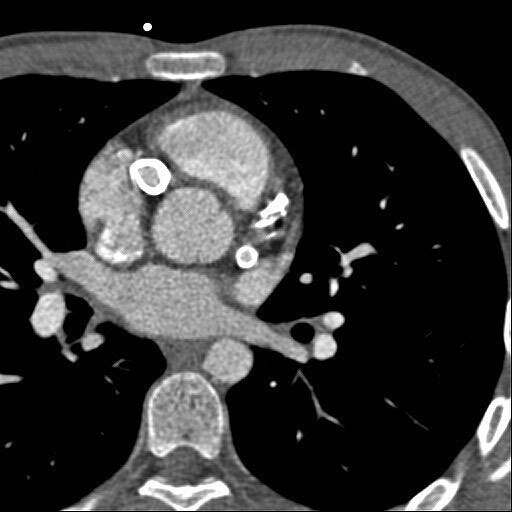 Aortic and cardiac CT was performed for further evaluation.